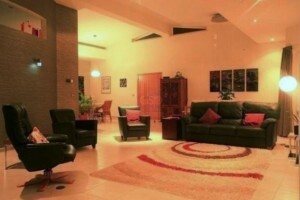 This villa is divided into 2 sections which are joined by a spacious entrance hall. The main house consists of a large open plan living and dining room and well planned, fully equipped kitchen with a utility room and private dining area. 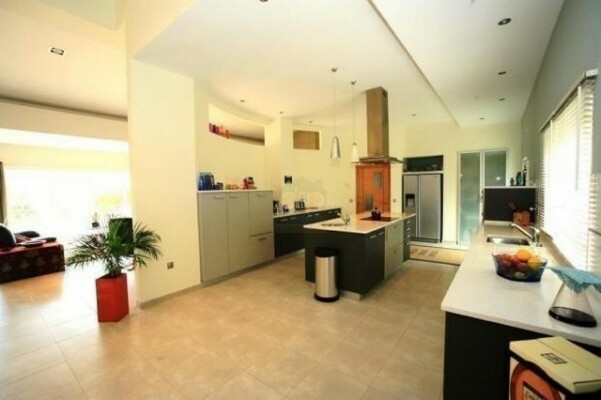 The high ceiling and the glass panorama windows and doors give a feeling of luxury and tranquility. 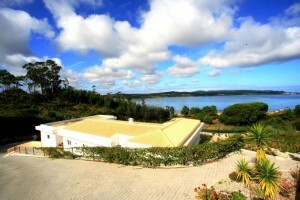 It overlooks the terrace, swimming pool and the lagoon, which take your breath away. 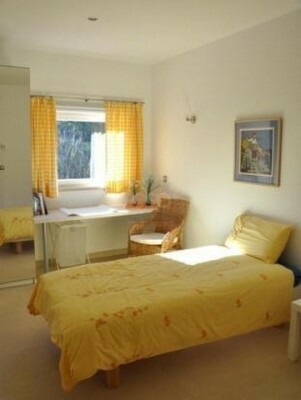 On the same level there are the master and a guest room, both with en-suite and walk in wardrobes. 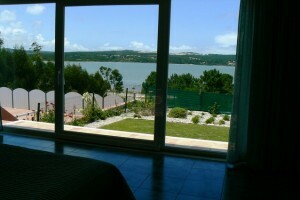 The master bedroom has the same spectacular view as the living room. 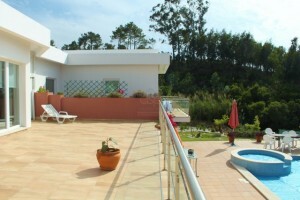 The guest wing is on the opposite side of the house and has a separate entrance as well as the main entrance. 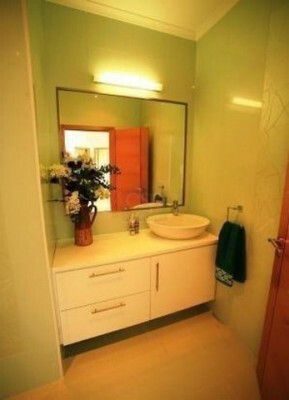 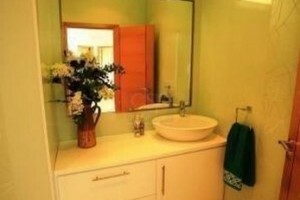 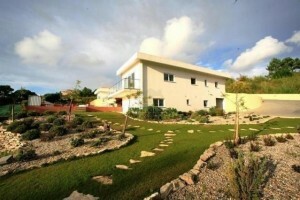 It consists of 4 double bedrooms, all of which are en-suite and have built in wardrobes. 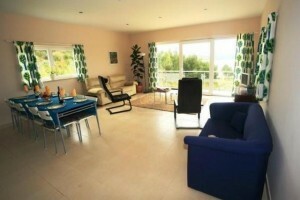 It also has a fully equipped kitchen and open plan living room which offer independence and privacy for visiting guests. 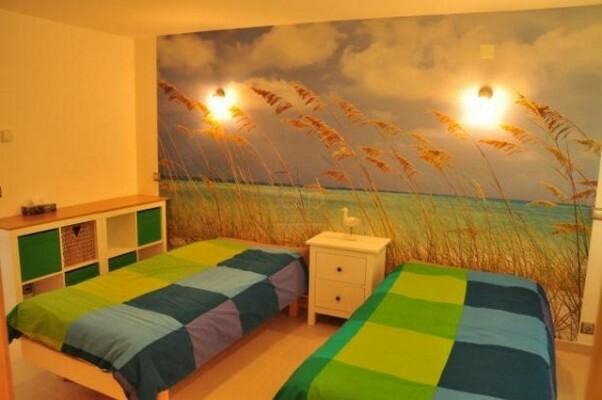 All of the rooms have underfloor heating, air conditioning and slide and tilt security glazed windows and doors. 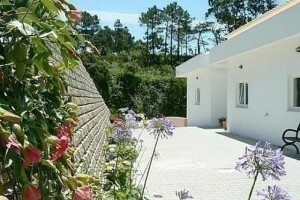 Under the house is a large garage and a work shop. The well planned and established garden and the BBQ area invite you to enjoy the outdoor life, which is a part of life in Portugal. 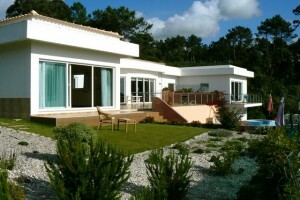 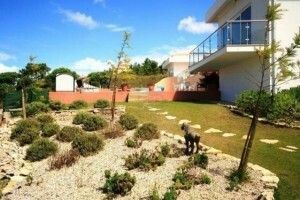 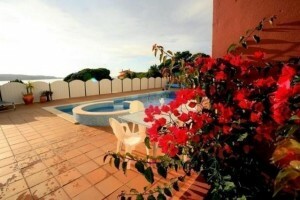 The villa is close to a golf course, the beach and a sailing school. The close proximity to the village of Foz do Arelho makes everyday life easy and enjoyable as it offers many restaurants and cafés to enjoy. 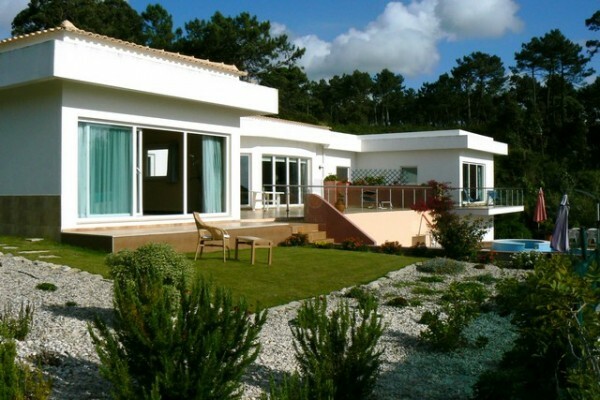 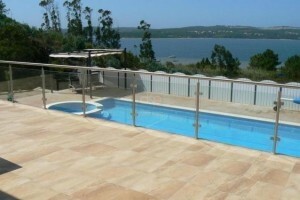 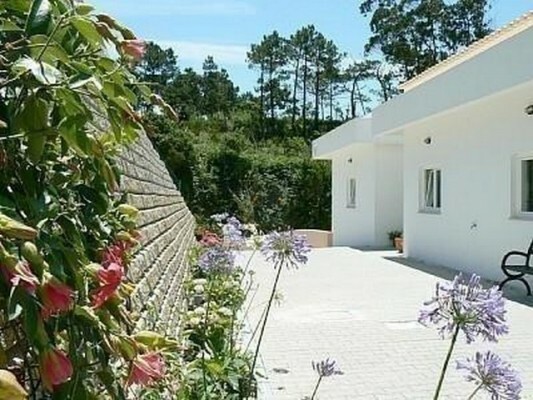 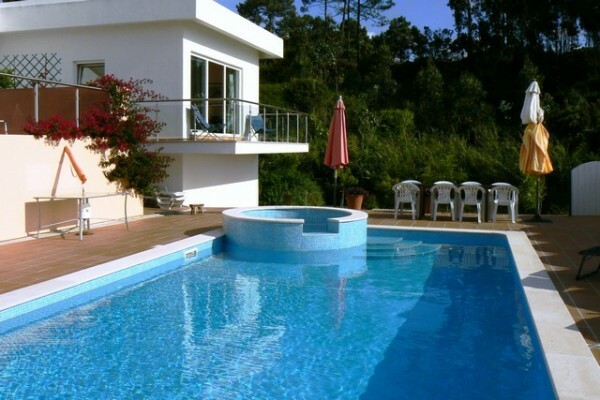 The easy and quick connection to the A8 to Lisbon is another benefit of this property.